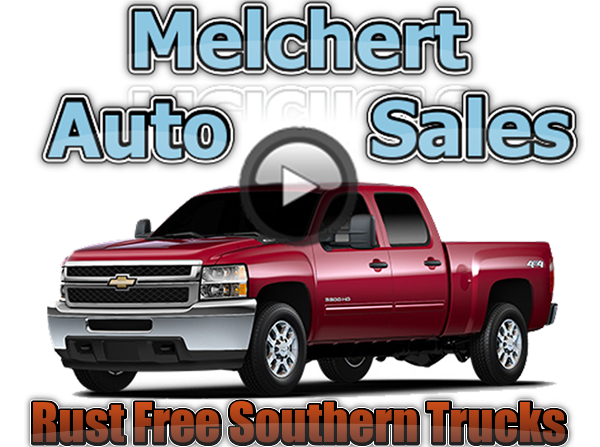 Melchert Sales, LLC sells trucks and cars in Appleton, Wisconsin. We serve Appleton, Green Bay, Stevens Point, Fond du Lac, and Oshkosh and surrounding areas. 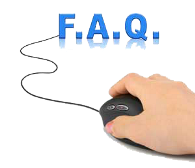 We have been in business since 2010 and have many new customers who also are now considered new friends. We make car-buying easy with our 100% GUARANTEED FINANCING! First time buyers program is available. The standard warranty coverage that we offer on all our vehicles guarantees you peace of mind with your purchase. Bring in your current car and see how much we can offer for it in trade. Before we put any of our used cars on display, we make sure it’s been through a thorough inspection by our skilled technicians. We are located 1919 American Ct. Neenah, WI 54956. We have many nice vehicles for you to choose from, or let us know what you are looking for and we may can find it for you. Extended warranties are available for added protection on all the vehicles we sell. We service what we sell and we sell what we service. A complete vehicle history report is available from CARFAX for every car we sell. Before we put any of our used cars on display, we make sure it’s been through a thorough inspection by our skilled technicians.